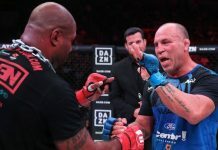 Last Saturday night, in the co-main event of Bellator 206, Wanderlei Silva succumbed to a volley of second-round strikes from Quinton “Rampage” Jackson. 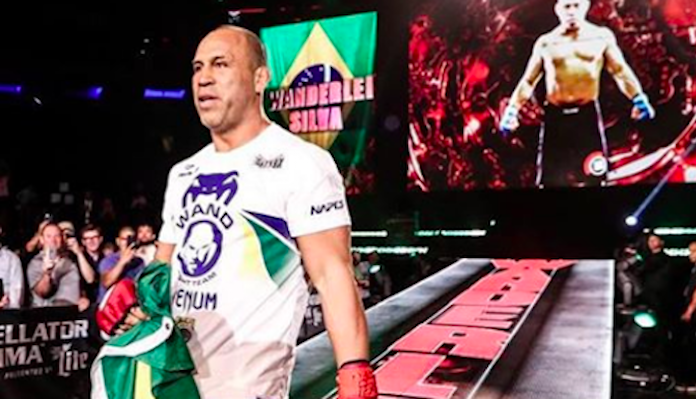 With this result, the 42-year-old Silva is now on a two-fight skid, having also given up a decision to Chael Sonnen in his Bellator debut. Apparently, however, he’s still got plenty left in the tank. 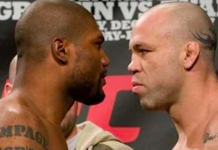 Speaking on Instagram shortly after this fight, Wanderlei Silva explained that, after this exciting but ultimately disappointing fight with Rampage, he’s already looking forward to his next fight. He’s hoping that next fight happens soon, too. 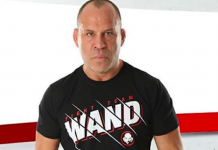 If Wanderlei Silva fights again, he’s got no shortage of fresh options — particularly if he’s willing to accept fights at heavyweight as well as light heavyweight. 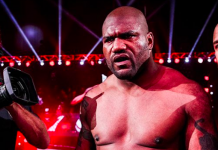 Though nothing is certain just yet, he could conceivably be matched up with names like Fedor Emelianenko, Muhammed ‘King Mo’ Lawal, Lyoto Machida, Melvin Manhoef, Alessio Sakara, among many others. 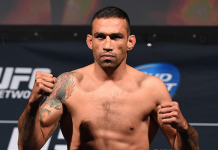 He’s also recently been called out by a former opponent and fellow Brazilian legend in Vitor Belfort, who is not currently under contract with Bellator. 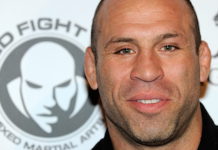 Given that retirement is clearly not an option quite yet, who do you think Wanderlei Silva should fight next?